Haier has created a lot of interesting appliances throughout the years, but this smartwatch is their first foray into wearables. At the IFA Global Press Conference in Malta, they announced the Haier GPS smartwatch. 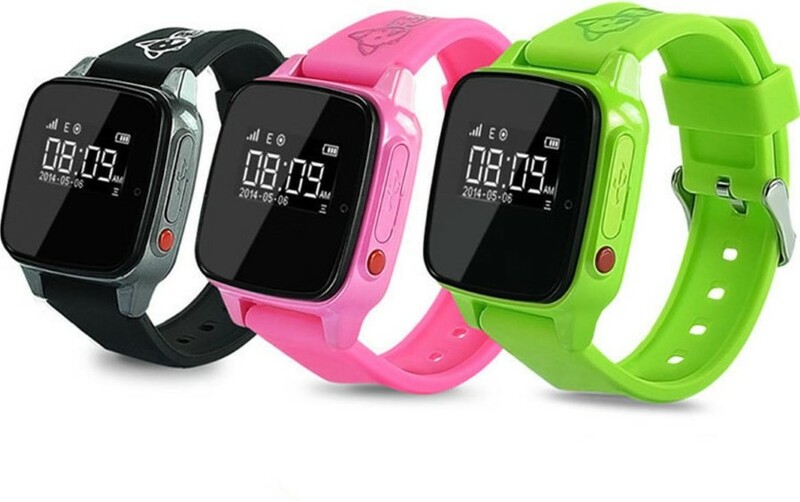 I suppose that parents are the target audience for the Haier smartwatch, as they can put this on their kids’ wrists, and they will know their kids’ locations. They can set a specific geographical area which will be a “safe zone” for children. 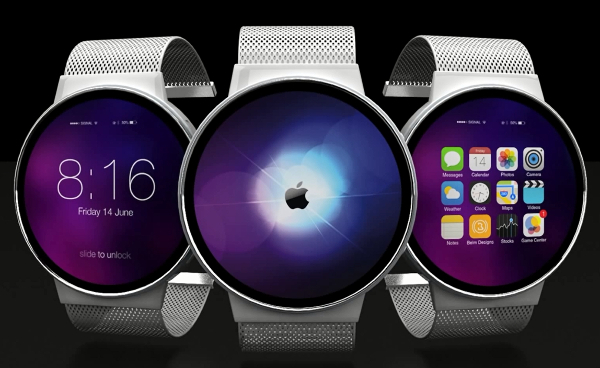 Yes, it is not a real smartwatch in the sense that it can’t do apps like an Apple Watch or a Galaxy Gear, but that’s okay, because maybe you just want a smartwatch to do one thing. In this case, I believe that the term is “geofencing”, and it uses a GPS to determine geographical boundaries. In this way, parents can tell whether or not their kids have been kidnapped, or if they are playing hooky, maybe. As a kid walks out of their “safe zone”, the parents will receive an alert. 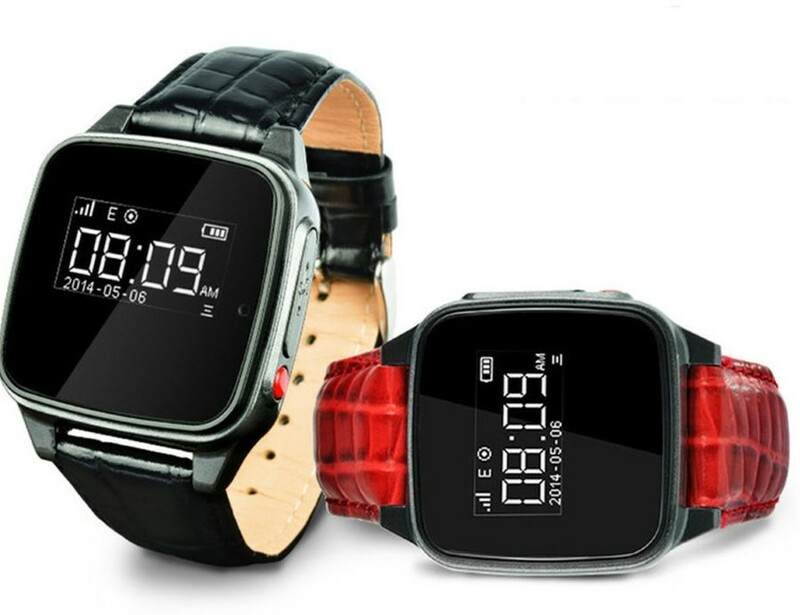 This Haier smartwatch will go on sale in Europe during September for about 99 Euros. 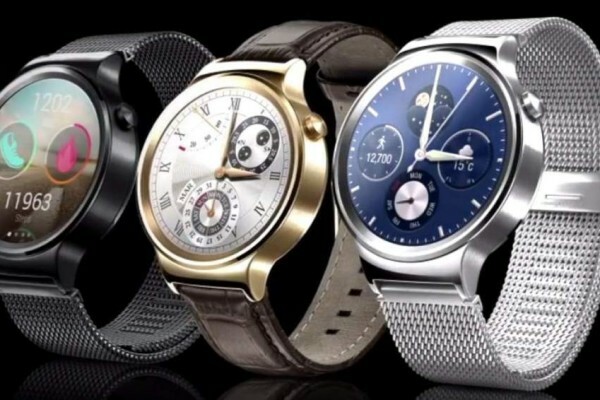 By the way, Haier is planning on making a similar type of smartwatch made for senior citizens, but it will cost about 129 Euros.